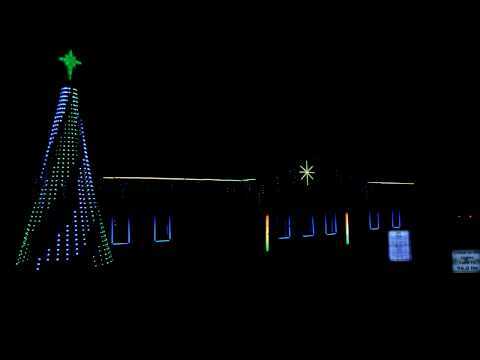 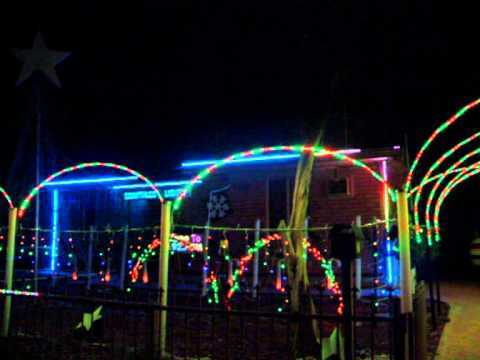 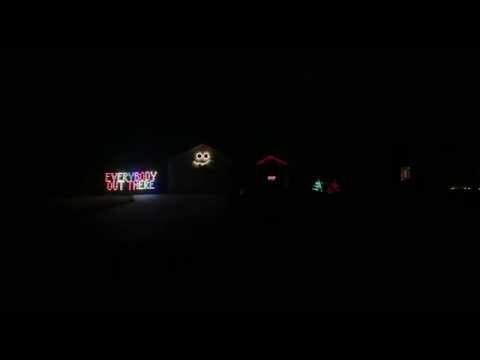 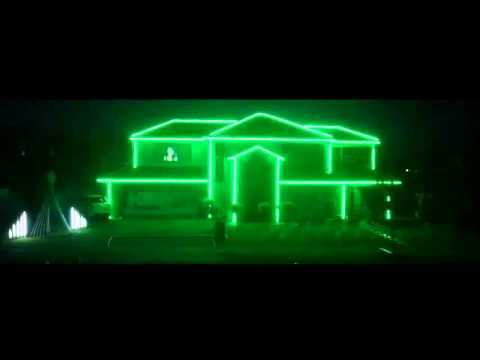 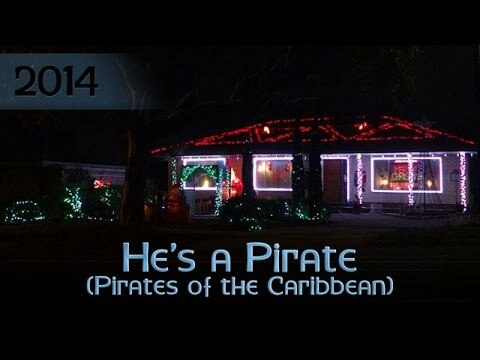 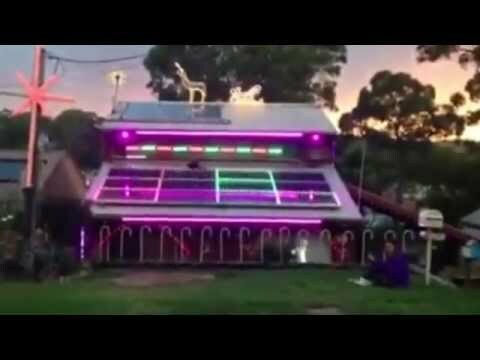 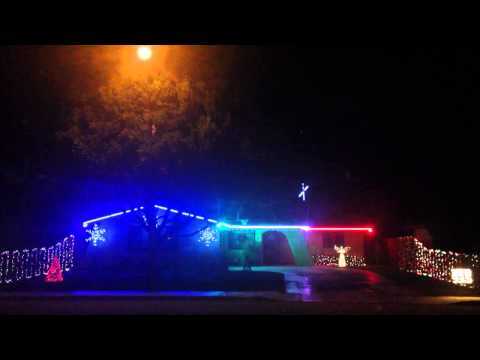 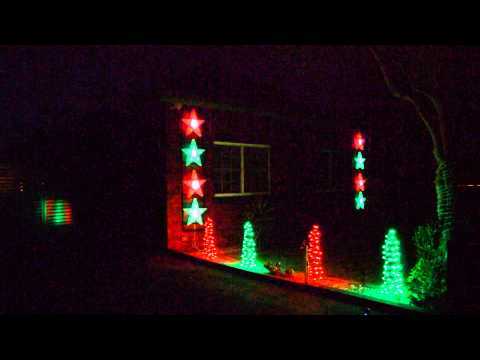 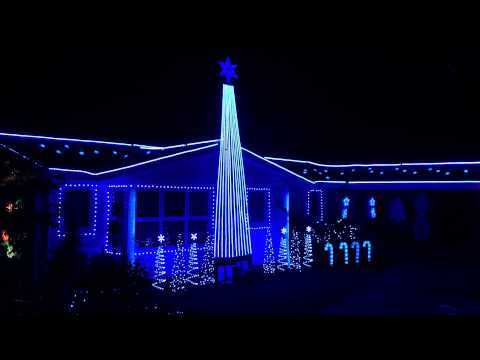 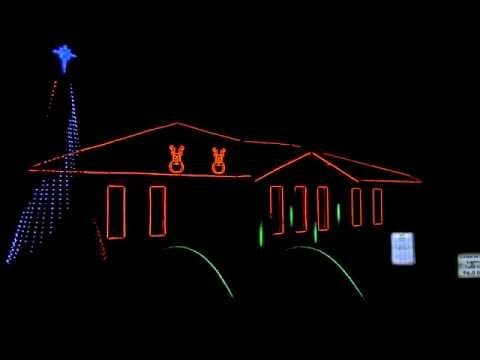 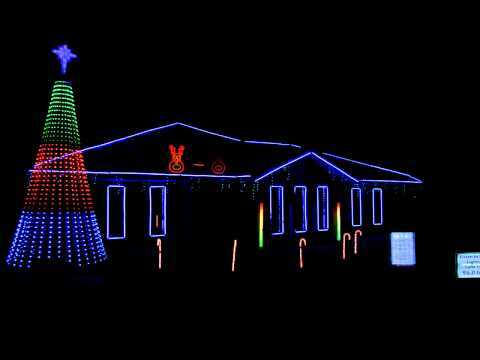 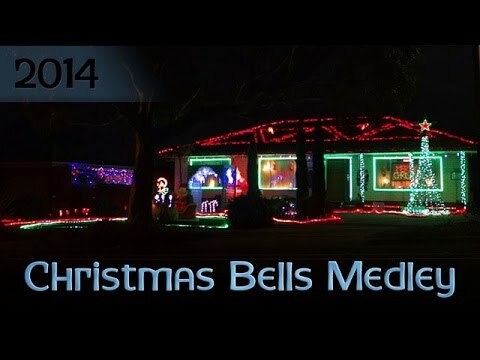 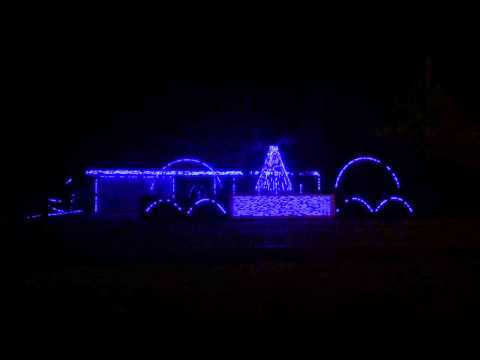 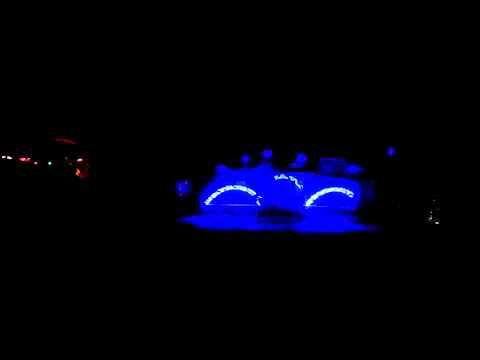 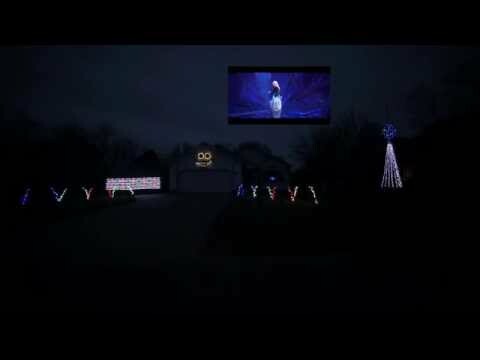 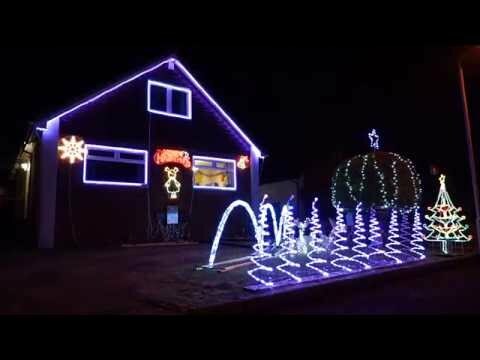 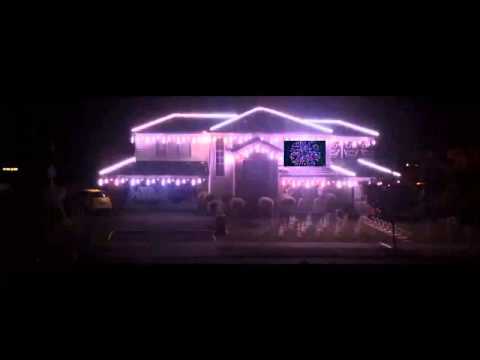 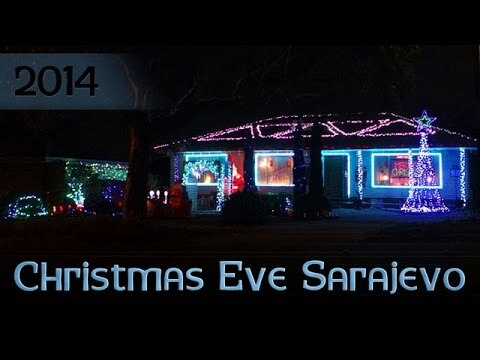 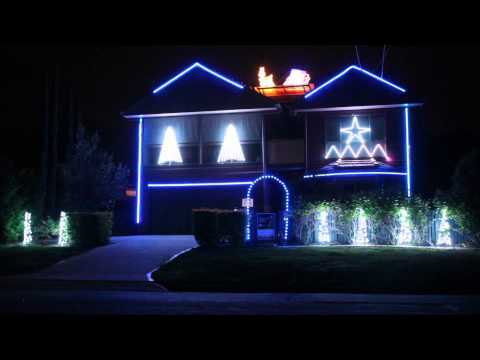 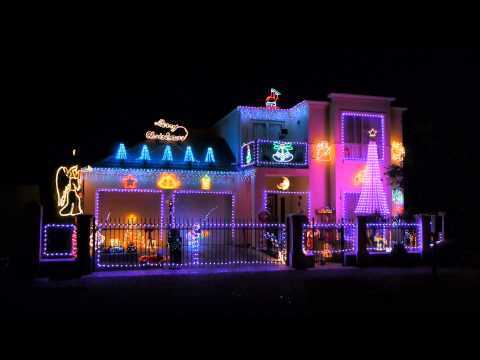 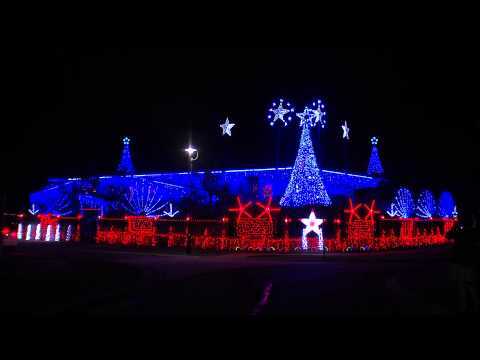 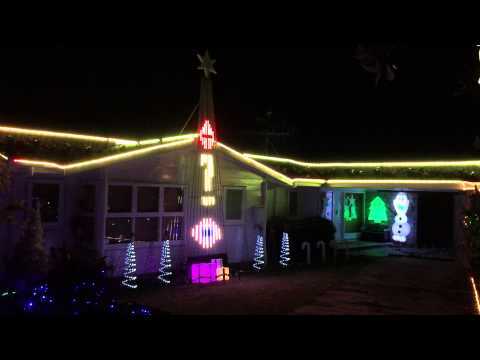 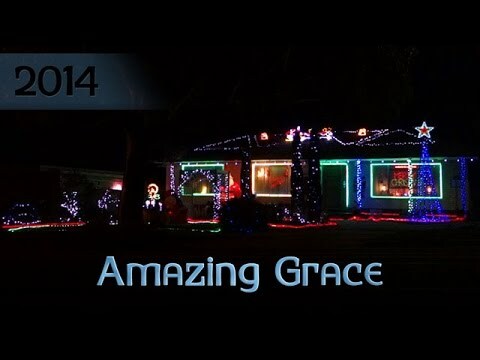 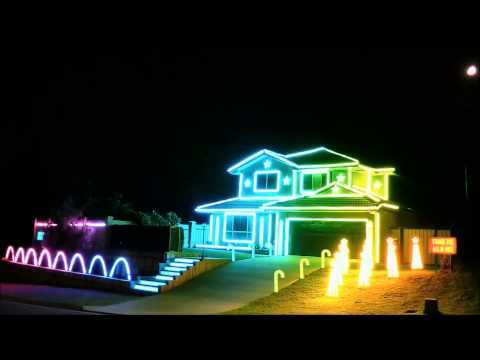 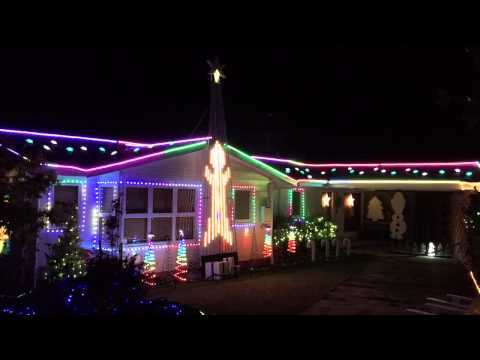 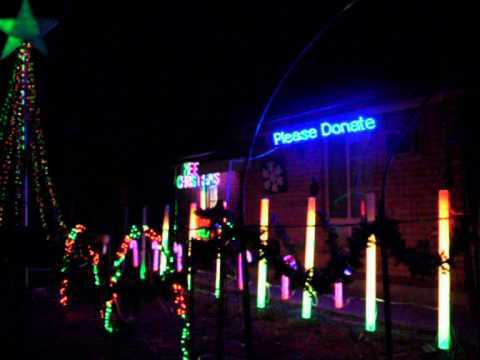 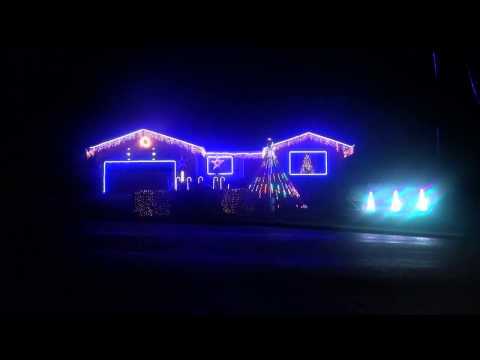 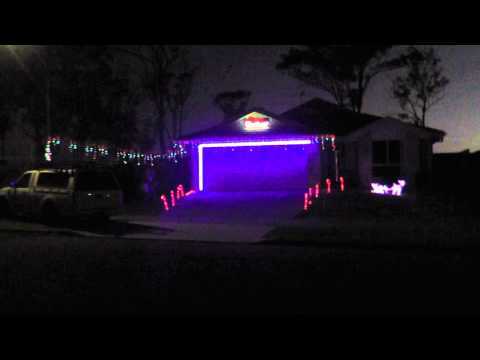 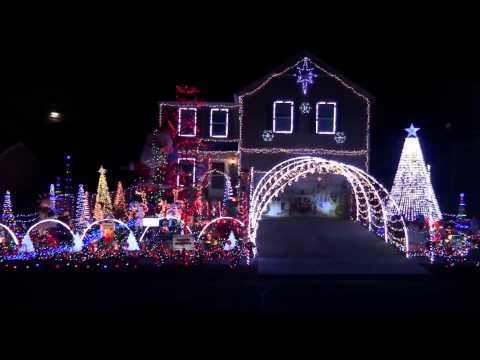 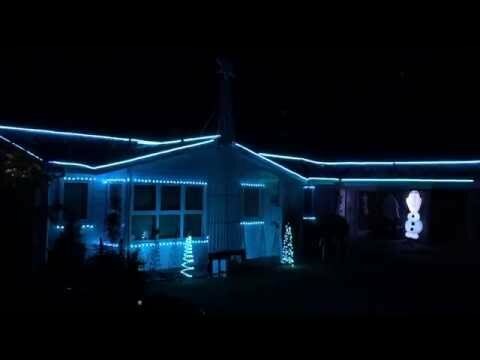 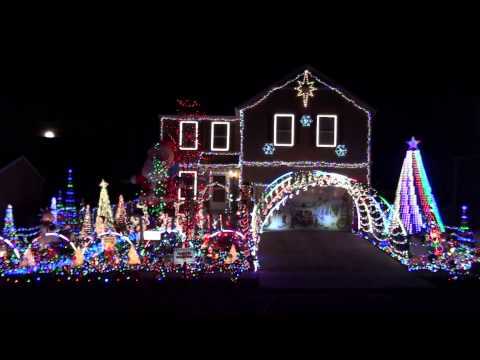 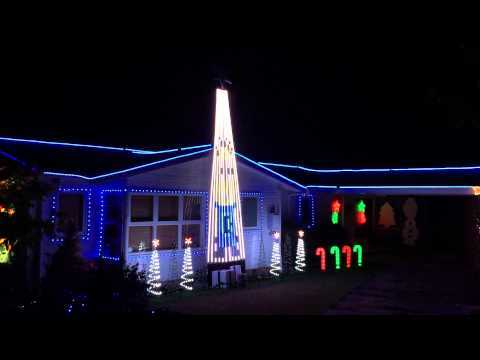 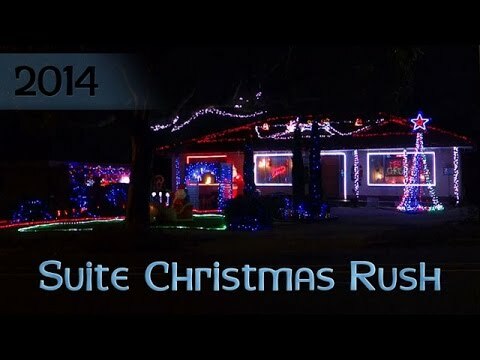 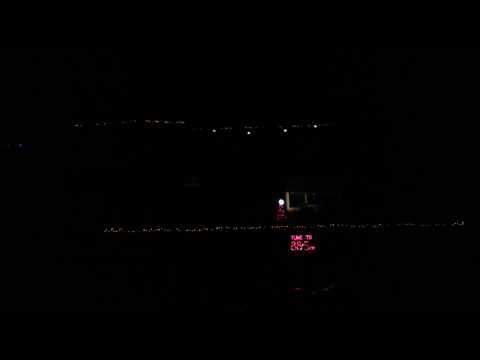 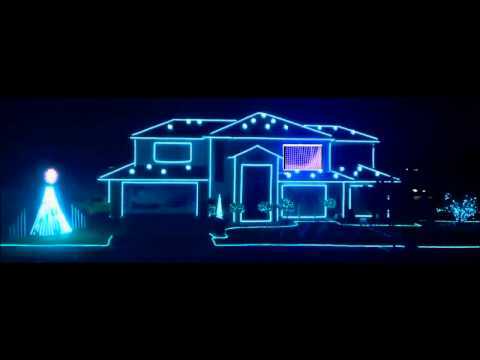 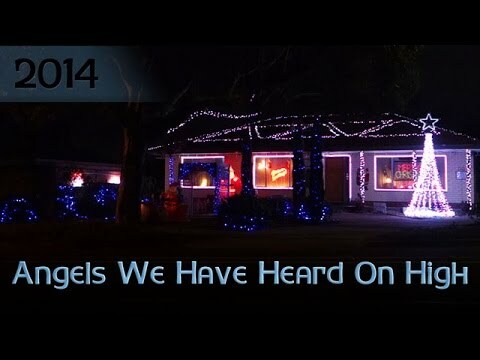 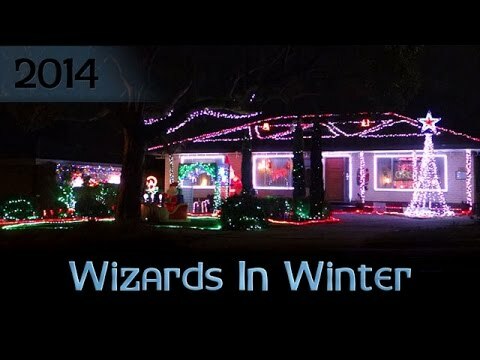 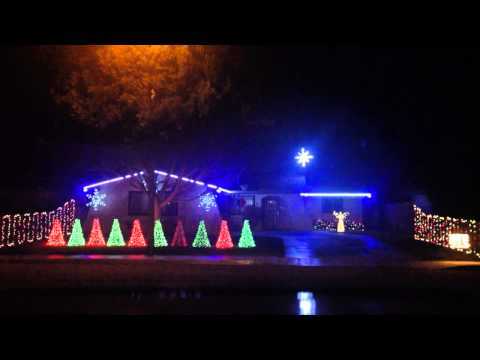 A video showcase of member light displays in Australia, New Zealand and the World. 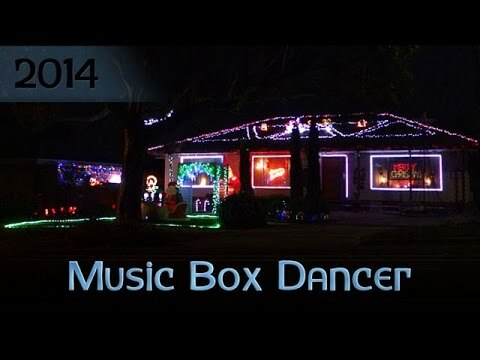 Add your videos today! 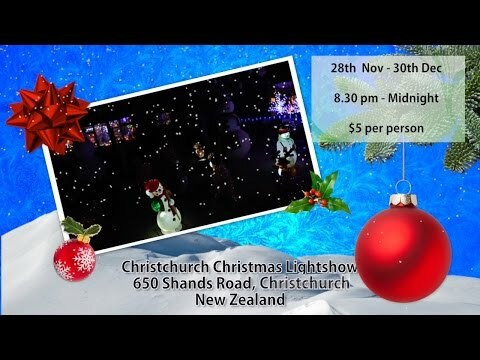 Showing videos from Australia, New Zealand and Overseas.